Moderate drought tolerance; full sun to partial shade. 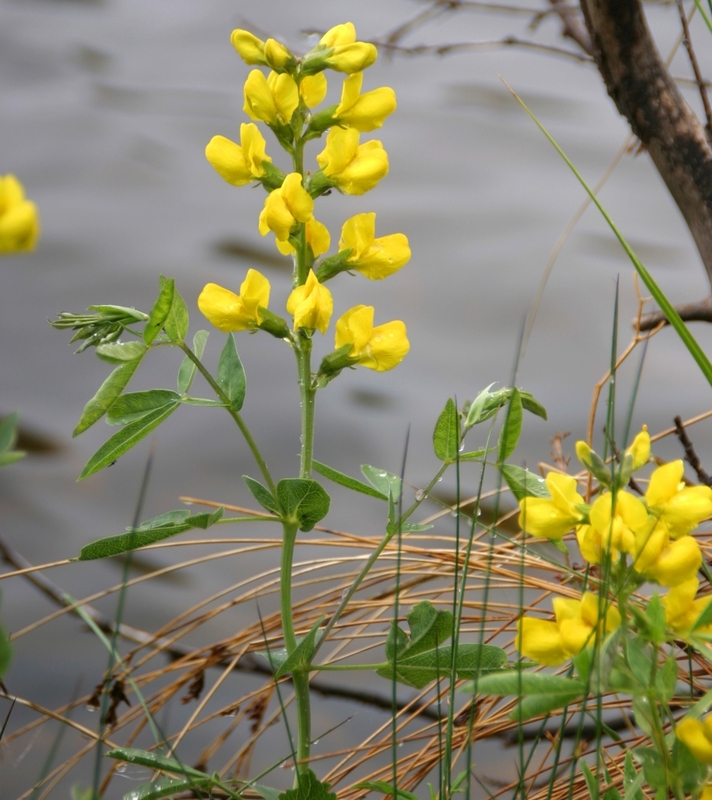 Perennial, with lemon yellow pealike flowers, blooms May to August in montane meadows, moist woods, or along streambanks. Persists on wet soils or sites that are wet early but dry out in summer. Attractive foliage and blossom. Recommended for mass plantings or wildflower mixes.